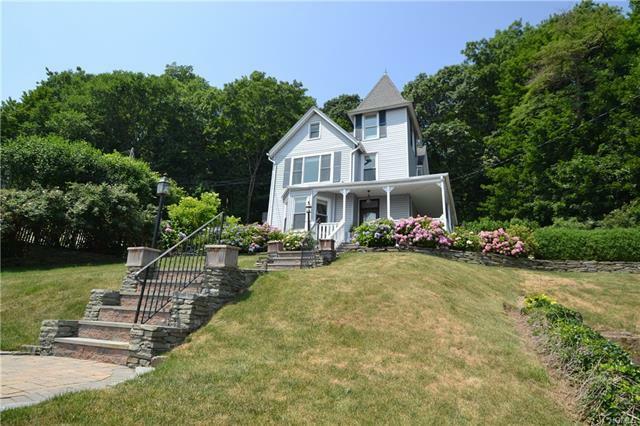 Just a short walk to the Piermont waterfront sits this recently updated Victorian home with expansive views of the Tappan Zee Bridge and Hudson River. An amazing kitchen offers every amenity any chef would love. Three bedrooms, 3 full baths and 2 half baths, a finished basement and finished attic. Either basement or attic would make a great space for a home office or family room as both have their own bathrooms.